Saving money is difficult when gas bills skyrocket. This is especially common in winter months. Knowing the possible causes of high gas bills may help you make your gas appliances more efficient and ease the burden on your budget. 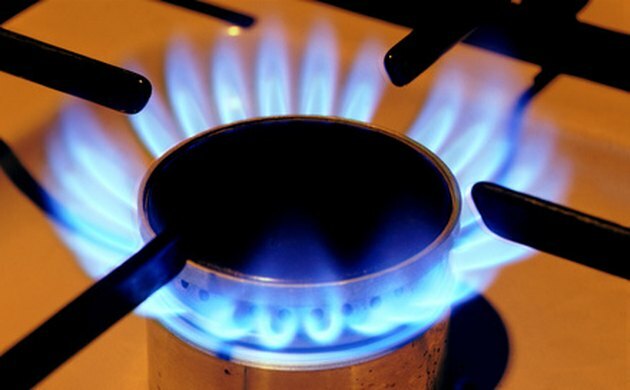 Cooking for the holidays causes gas bills to rise. Winter gas bills often run much higher than summer bills as people turn on gas heaters to beat the cold. The Kansas Corporation Commission recommends changing furnace filters every month and giving furnaces regular tune-ups to make them more efficient. Holiday cooking may increase gas bills significantly, according to the website We Energies. Rate increases leave some people surprised by gas bills that run much higher than those of previous months, according to Equitable Gas. If consumption is the same as usual and the gas company hasn't raised prices, a gas leak may be the culprit of high bills. This is a potentially dangerous situation. People who suspect a leak should call the gas company immediately.